Solved I can join but other people can't.. So i had my server for a while now, i had fougerite 1.5 and i successfully updated it to 1.6.9 now! Server logs, rust buster server logs, client logs please. Also the client log please. It seems like the RustBusterServer config file is corrupted. I suggest deleting it, then restarting the server. Yes, or paste what i have pasted. 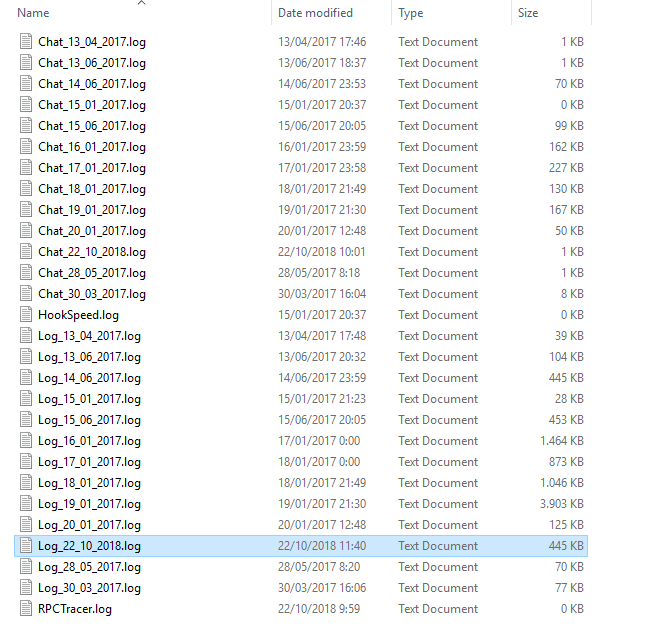 I need CLIENT log file, not server. Client side, where your rust.exe is.. I don't see any problems, so probably the server config fix fixed your issue.